If Antonio Conte leaves Chelsea it would be the worst decision Roman Abramovich has made. The future of Antonio Conte at Chelsea is under the spotlight once again this morning with various claims being made in the press that he is preparing to leave Chelsea at the end of the season. If Roman Abramovich allows this to happen, it will be the worst decision he has made since he took over the club. 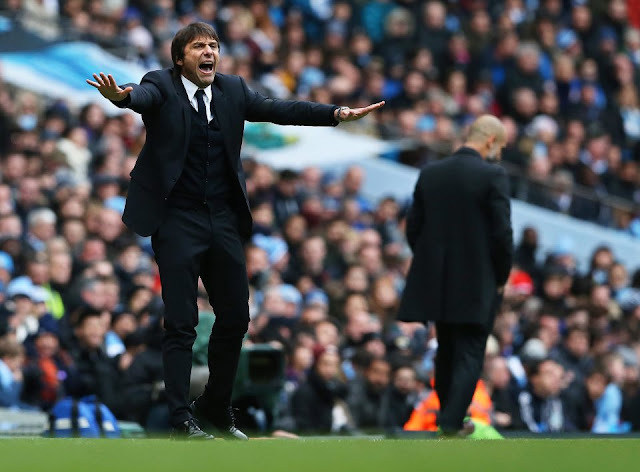 Reports this morning state that the likes of Carlo Ancelotti, Massimiliano Allegri and Luis Enrique are all being linked with taking over our club this summer if Antonio Conte decides to leave. 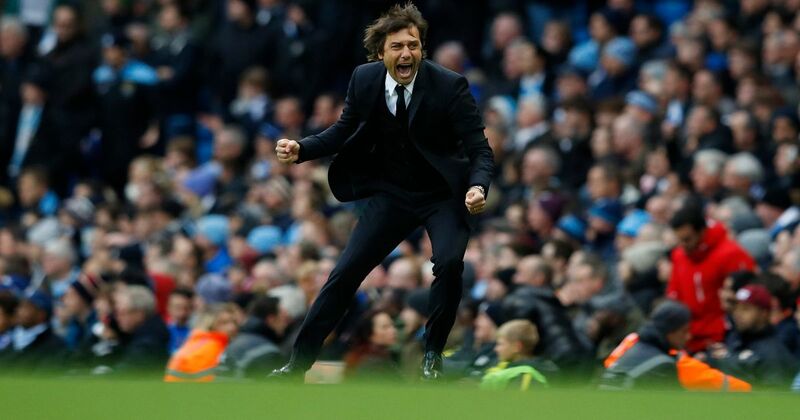 Conte is also being linked with AC Milan and a possible return to take over the Italian national side. If there is real substance in these reports then for me it’s scandalous to think that the club would even consider losing him or allow this constant speculation to rumble on for as long as it has. 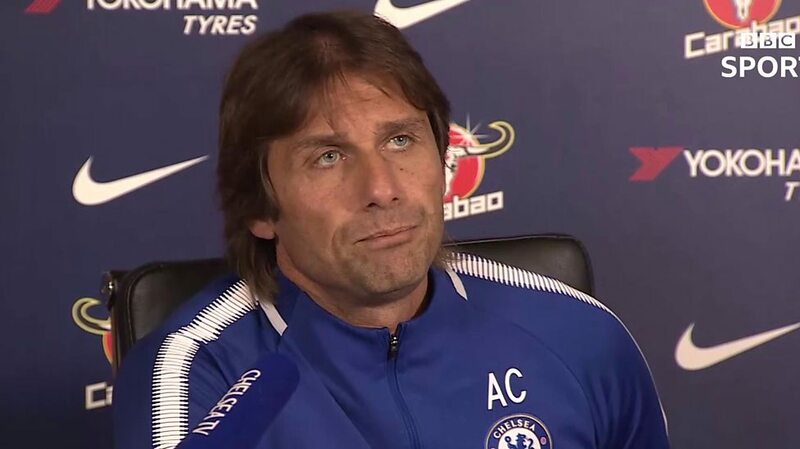 Week in, week out Conte has to sit there in his pre-match press conferences and answer the same questions over and over again which is a disgrace it really is. Chelsea fans have had all sorts labelled at us for years ever since Roman Abramovich took over the club. On Wednesday night at the Bridge, the Arsenal fans taunted us by chanting “You bought it all” which was a direct response to our chant “We’ve won it all” and we have accepted it, not let it get to us and reaped the rewards of the most successful period of our clubs history where we have literally won it all. Bearing in mind I used to stand in the old Shed End back in the early eighties, have watched us take on the likes of Grimsby Town with just 8,000 supporters in the Stadium in what used to be the Second Division, I will continue to celebrate the success we have and hopefully will have now. There is the other side to all this and it’s something that we have had to accept along the way with all the success and that’s the way the club is run. There seems to be a strict policy to follow if you agree to take over as manager of our football club, to manage/coach the players you have at your disposal with just “an opinion” on potential signings/player sales. The problem we have is that with the constant upheaval of managers walking in and out of the door, the club remains successful and does not see why there should be a change in culture. 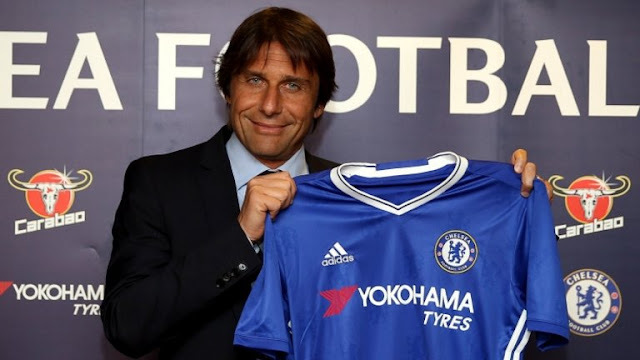 This has led to the issues that Antonio Conte has faced ever since he arrived eighteen months ago and it’s something that everyone else has had to deal with. Looking in from the outside you would state that Jose Mourinho had the biggest influence on player transfers at this club a year into his return as manager for his second spell in charge. Within a few weeks of the window opening in the summer of 2014, Chelsea stunned everyone by clinching deals to sign Cesc Fabregas from Barcelona and Diego Costa from Atletico Madrid (along with the return of Thibaut Courtois and signing Felipe Luis). It was clear sign of intent from the club that we are not normally used to and have not seen the same since. I still personally believe that Jose Mourinho came back to Chelsea and was given things his own way for two seasons because Roman Abramovich realised he had made the biggest mistake of his ownership (at the time) by employing Rafa Benitez. He needed to do something to appease the fans so brought back Mourinho – but that’s just me. As know, Mourinho’s time came to an end in his third season having won the Premier League and League Cup the previous season 2014/15. Carlo Ancelotti left the club for a poor performance in the Premier League the season after he won our first historic double in addition to Robert Di Matteo who left the season after winning the Champions League. Mourinho had lost the dressing room, Ancelotti had to try and cope with a change in club philosophy by selling big name players to replace most them with players from our Academy and Roberto Di Matteo was not given enough time in my view to sort things out. You would have to question if it would have happened anywhere else but because of the success the club continues to have, they are not going to change how they operate and we will end up letting someone as talented as Antonio Conte slip through our fingers. On Tuesday in his pre-match press conference ahead of the 0-0 draw with Arsenal in the Carabao Cup, Conte revealed that Virgil Van Dijk was a transfer target this window but he signed for Liverpool. He is the latest in a long line of players who have been reportedly identified as targets for Chelsea to miss out on for whatever reason. It seems that in the case of VVD, Chelsea were never going to pay the ridiculous transfer fee that Liverpool were happy to – overrated in my view and not worth anywhere near half of that figure. It’s another demonstration of the policy the club has here with transfers in and out which whoever takes over has to put up with. Why should that still be the case now having won everything? 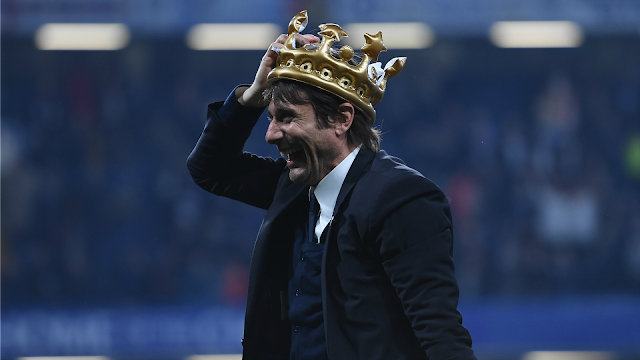 Surely seeing the talent and tactical acumen that Antonio Conte has in abundance should force the club to alter how they operate. He worked wonders last season and transformed how the rest of the managers in the Premier League approach the tactical side of the game. For years people said that playing three at the back in England would never work but he proved the doubters wrong. Now, look at the team selections/formations tomorrow and see how many teams look to operate the same. Why can’t they sit down with the manager and ask now how he would like to improve the squad, what players he has identified as targets and get out there and deliver exactly what he wants because he has earned that? Why not realise that he is one of the best managers in the world and decide to invest in him? If we lose Antonio Conte then it could be the biggest mistake of Roman Abramovich’s time in charge since he took over – yes a bigger mistake than Jose Mourinho.